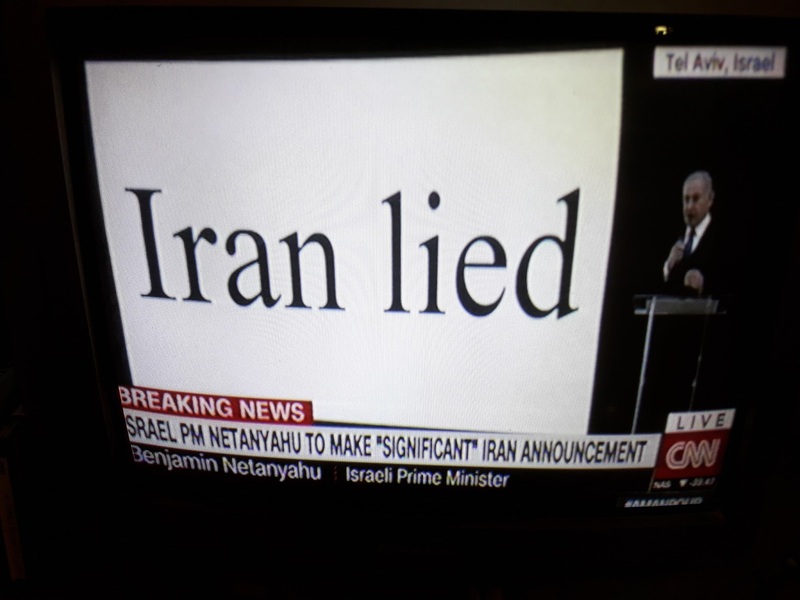 PM Bibi Netanyahu: "Iran Lied"
The video and the pictures speak just fine. The State of Israel may be small in size and population, but it's definitely a world leader, even though our enemies are many. 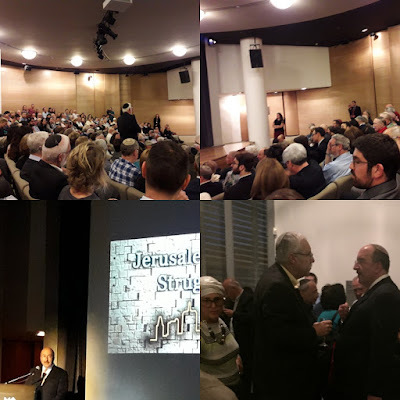 Last night my husband and I attended an enjoyable and informative event hosted by the Jerusalem Center for Public Affairs at the Israel Museum. 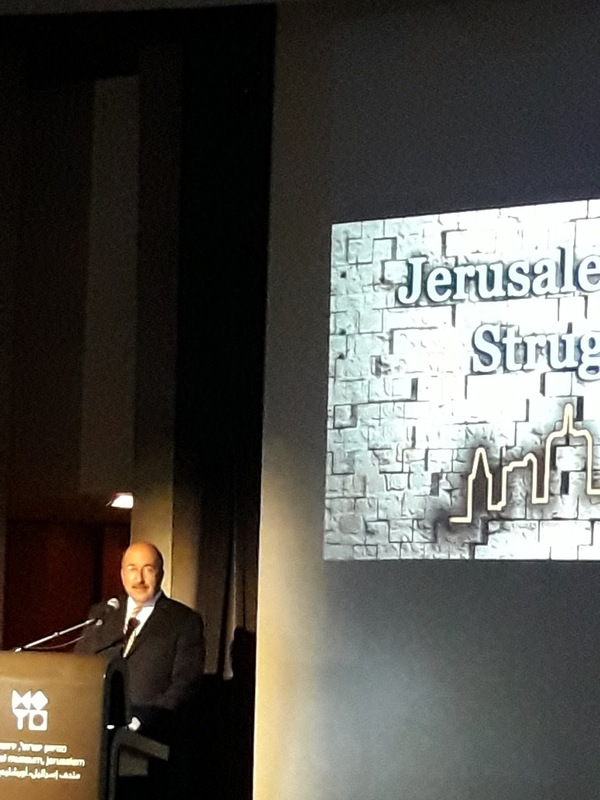 The main speaker was Ambassador Dore Gold. Gold, a former ambassador and Director General of the Ministry of Foreign Affairs, appointed by Prime Minister Benjamin Netanyahu is now President of the Jerusalem Center for Public Affairs. 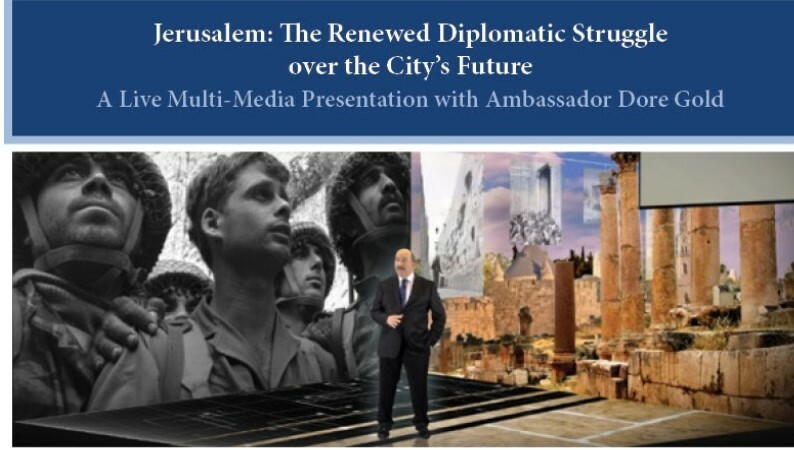 The Jerusalem Center for Public Affairs is a leading independent research institute specializing in public diplomacy and foreign policy. Founded in 1976, the Center has produced hundreds of studies and initiatives by leading experts on a wide range of strategic topics. Dr. Dore Gold, Israel’s former ambassador to the UN, has headed the Jerusalem Center since 2000. 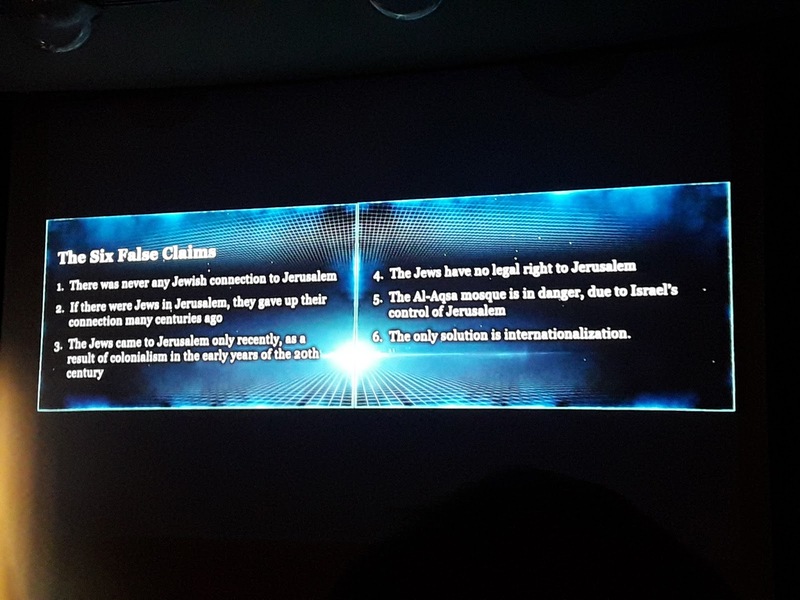 Gold's lecture centered on debunking six false claims about Jerusalem. 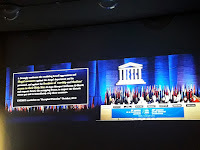 Ambassador Gold proved that according to international law and precedent, there is absolutely no reason to accuse Israel of illegally occupying sic Jerusalem. Gold easily showed how even the Muslims, until very recently, had recognized Jewish ties to the Temple Mount and Jerusalem. Gold's lecture was extremely clear, informative and entertaining. The illustrations were excellent, and I certainly hope that it will be available online/youtube. willingness to act, based on those outlandish myths and theories. possibly the man himself—believed that the Earth was hollow. the Grail should be restored to its rightful place in Germany. Himmler designated [Otto] Rahn to search for the object. the lance that pierced J____’s side as he hung on the cross. or another, including Frederick the Great. cosmology of Hanns Hörbiger” (born 1860, died 1931). circled our world, gradually falling and dying as time went on. and base their actions on those unproven myths. 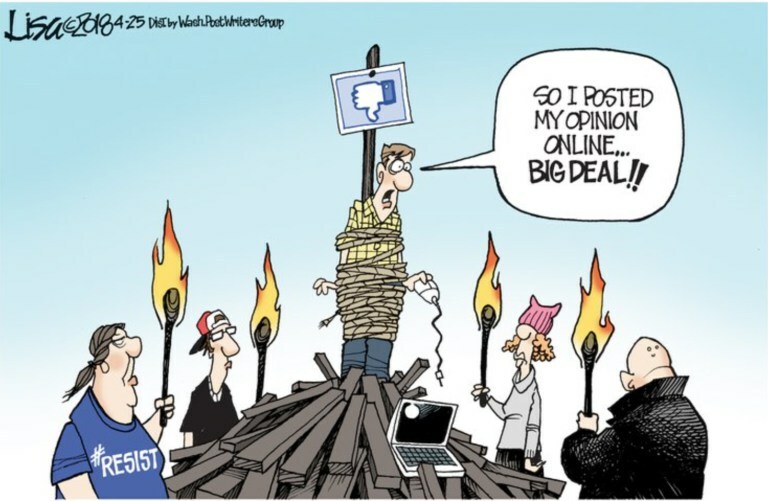 their actions on those outlandish accusations. 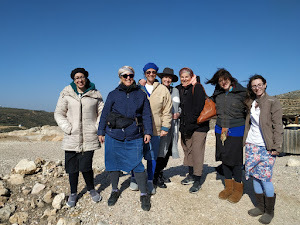 Decades ago, when I was the local girls gym teacher in our then small Shiloh elementary school, I'd go to the teachers professional conferences run by the Israeli Ministry of Education. My hope was that they'd offer me the chance for professional training for certification, but that never happened. Ten plus years later, after I began teaching EFL Remedial English, still sans certification, I happily certified for that when I was given the opportunity. Legally, you can be held liable for injuries/death/damage if it's proven that you saw or were aware of a dangerous situation and said nothing. This is something I've never forgotten. Even while I was working in Yafiz, which is a clothing store, I would try to tell parents that they should stop their kids from running into the racks of clothing to make it "swing." For some reason, only I could see the potential dangers of metal skirt/slacks poking the eyes of the children. The kids just love to make the clothes swing. I didn't care if they knocked over the racks and made a mess. But what if they were blinded and then sued the store and workers for our negligence? You'd be amazed at how many times I was chastised by management for trying to prevent injuries. My "personnel file" was full of such "crimes." Why am I writing about it now? 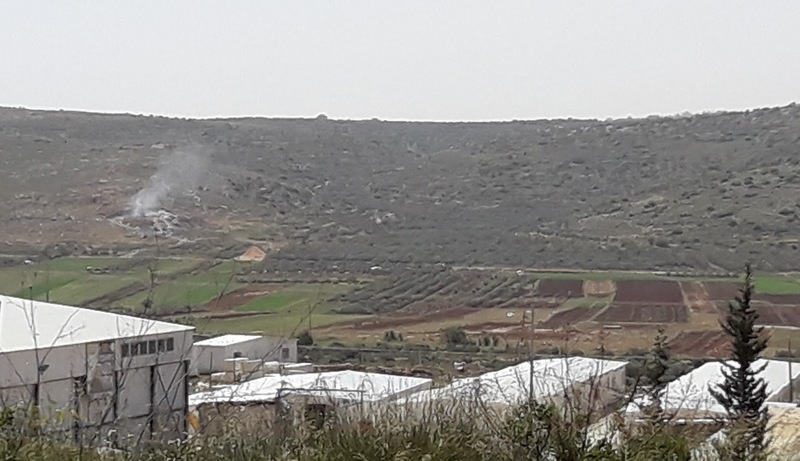 Various employees of the pre-army academy in which ten potential students, those who had applied and were supposed to begin this coming school year, were killed in a flash flood last week, have been interrogated by the police. It has been revealed that one instructor has been released, because she could prove that she had warned that it was too dangerous to hike in that area considering the flood forecasts. Apparently, she was over-ruled. Also, and even more upsetting, is that some of the students had whatsapped that they considered it dangerous, but apparently they didn't dare risk their acceptance in the academy by refusing to participate in the hike. 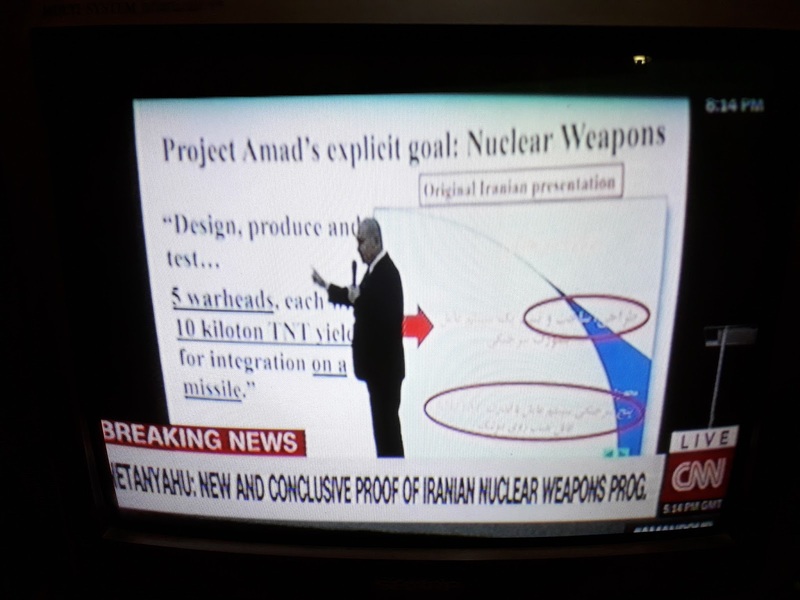 It doesn't help to "if only," imagine scenarios in which things had been done differently. Nothing will bring back those teenagers from the dead or cancel/reverse the injuries, physical and emotional of the survivors, their family and friends. Life isn't a computer game with a handy and simple "undo" button. "Safety is most important. I'm not going/participating." Yesterday not everyone checked weather forecasts. Is that the reason so many people died in flash floods here in Israel? Death is a very difficult theological subject in all religions, especially Judaism. On one had we recognize that Gd creates life and its limits/conditions or end. But on the other hand we have responsibilities. We're not puppets controlled by Gd. We have Free Will. That is why Gd can reward and punish us, and we pay our final "price" after death in Olam Haba, the World to Come. 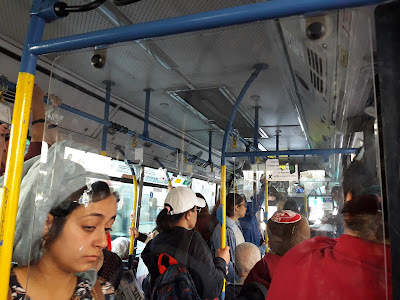 Friends who know the curriculum of the official Israeli Tour Guide Course confirmed that paying attention to weather forecasts, especially rain in the south and resulting flash floods, say its a requirement. The group, which had been caught in that flash flood, should have cancelled their plans, or totally changed its itinerary. If the administration and tour guide who approved and led the fatal trip are held criminally negligent, it won't bring the dead back to life. But they still must be held legally accountable. In Judaism it's not acceptable to just say, "it's the will of Gd." These kids didn't just die in their sleep from unpreventable causes. We don't know Gd's will, and it's not for us to decide on such things. Remember that the searching endangered innocent lives, too. Refuah shleimah, complete healing to all the injured. Those of you who also read my blog A Jewish Grandmother know that I have a series of posts, Pishers' Guide to Jerusalem, about Jerusalem's public toilets, and recently my letter about their sorry state was in "In Jerusalem." Yesterday, although my recent visits to the large loo on floor "0" of the Jerusalem Municipality's Safra Square have been rather unpleasant, it was the most convenient, so I bit the bullet and got off the lightrail to use it. I was hoping that I'd get there soon enough after the infrequent cleaning and stocking, so I wouldn't have to search my bag for tissues while holding my nose. Before going down the elevator, I just had to admire the new "furnishings" in the square and promised myself time to photograph them afterwards. The stink of old urine hit me as soon as I got out of the elevator in the hallway outside the toilets, but inside it was better, and there was toiletpaper at 5pm. 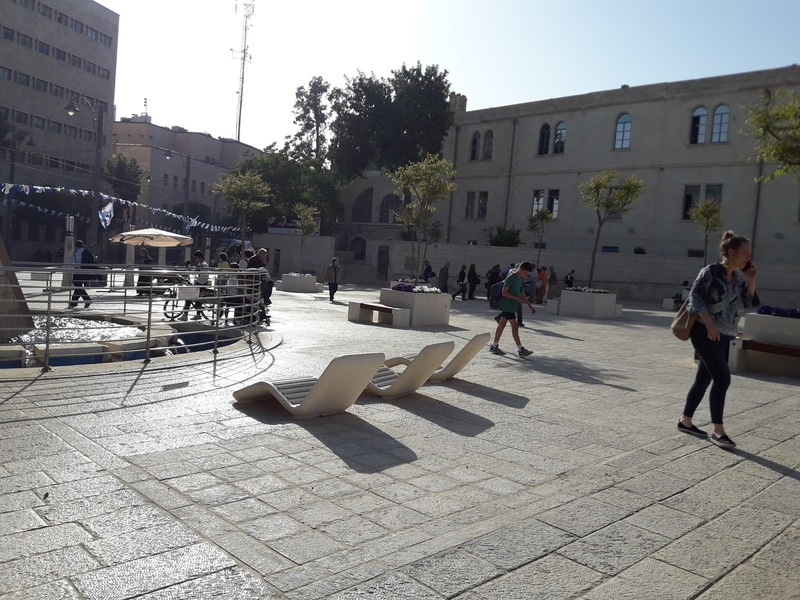 Apparently, Mayor Barkat and his staff figure that the pedestrians and skateboarders are more valuable than "pishers." The square looks lovely. What do you think? 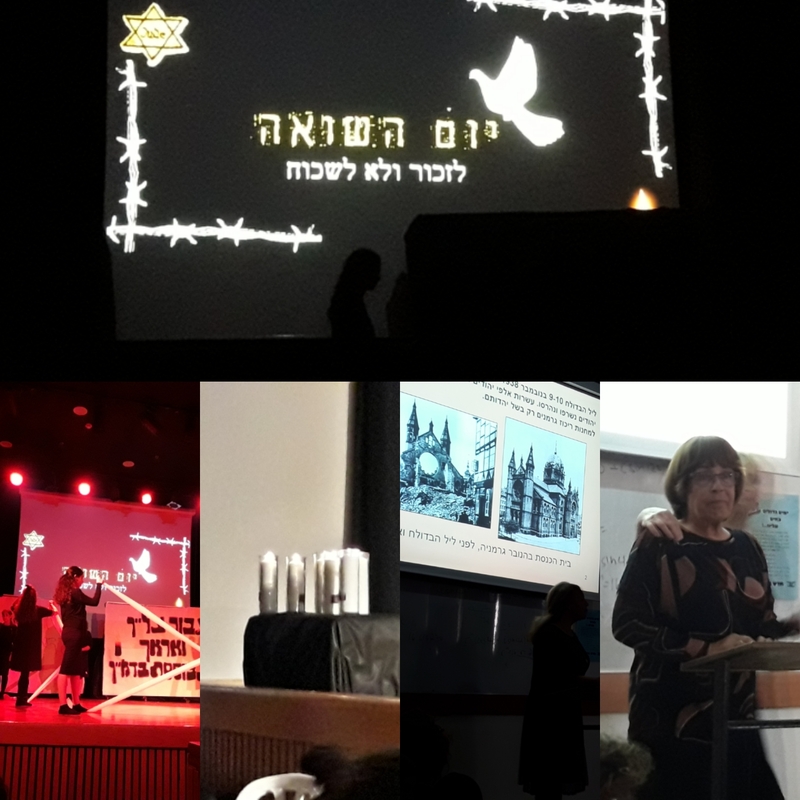 Thanks to Gesher, the extraordinary speech Miriam Peretz gave at the Israel Prize,Yom Ha'atzmaut 5778, 2018 Ceremony has been translated into English. Now you can listen and understand it even if you don't know Hebrew. Read the subtitles. 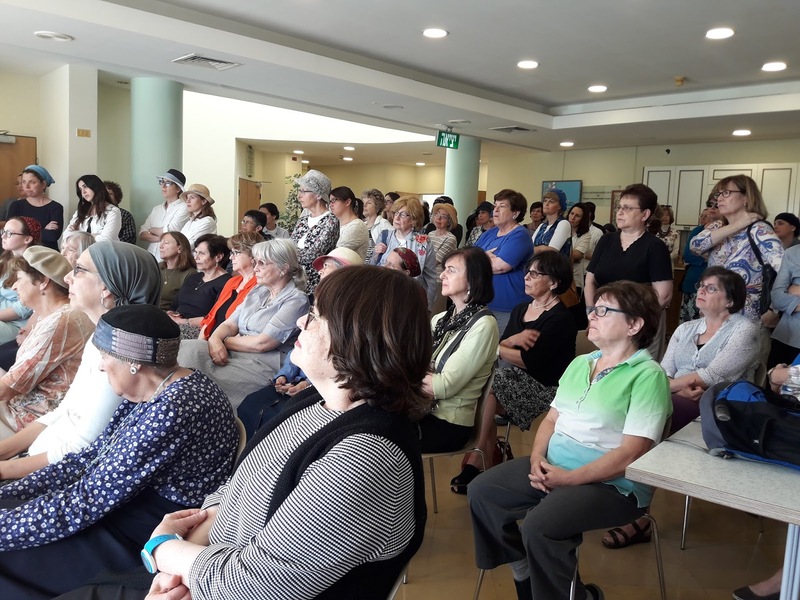 Miriam Peretz has also told her life story, which was written up into a totally fascinating biography, which I highly recommend, Miriam's Song--The Story of Miriam Peretz by Smadar Shir. The translation is excellent. 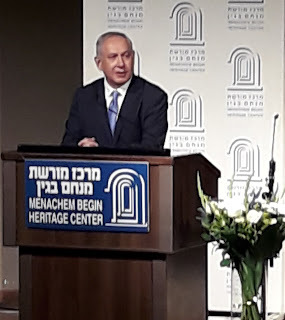 Last night my husband and I attended a diplomatic reception celebrating Israel's 70th year of Independence, Israel's Place Among the Nations, in the Menachem Begin Heritage Center. There were lots of diplomats, including ambassadors there. 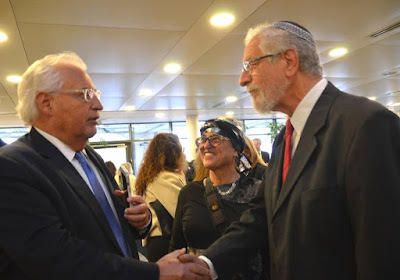 We got to meet the American Ambassador to Israel, David Friedman and even got our picture taken with him by The Real Jerusalem Streets photographer. I took the opportunity to invite the Ambassador to Shiloh. He didn't commit, but I thought it a great opportunity. During the reception, there was a lot of talk about the upcoming move of the American Embassy to Jerusalem. Many of the attendees were on staff at what is now the American Consulate, which is being transformed into the Embassy in just a few weeks. We kept thanking them and US President Trump. Prime Minister Binyamin "Bibi" Netanyahu spoke about a number of topics concerning history, American-Israeli relations, Arab nuclear threat, bombing of Iraqi nuclear reactor by Menachem Begin and international security. As usual, Netanyahu spoke beautifully; he's probably the best orator in modern times. I've heard him off the cuff, just answering questions, and there isn't a staff of professional speechwriters who can match him. I certainly have my complaints about his politics, but he's going to be a very tough act to follow when the time comes. That's why so many polls show "none of the above" as second to Netanyahu when answering the question "Who is most suited to be the next Prime Minister of the State of Israel?" 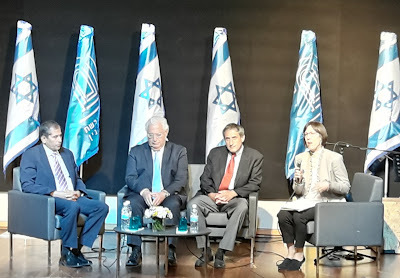 Afterwards there was a panel discussion moderated by Wendy Singer, with Ambassador Friedman, the Ambassador from India, Pavan Kapoor, and Sallai Meridor, former Israeli Ambassador to the United States. There's more here and here. I did the "live" feed via Facebook as people spoke. On the whole it was an interesting and enjoyable evening. We couldn't be two places at once, so I'm so glad that the film of Shiloh's 70th Yom Ha'Atzmaut, 5778, 2018, celebrations is here for all of us to enjoy. This very well-edited film gives all of the highlights of the ceremony in less than five minutes. You don't have to know the participants to enjoy and celebrate along with the modern and growing town of Shiloh. This year we attended the prayers and ceremony in Ofra with our daughter and her family, since one of our grandchildren performed in it. Natalie Portman may be a very talented and successful American actress, who was actually born in Jerusalem, Israel, but that doesn't make her a good Jew or expert in what's best for the State of Israel. I haven't a clue as to how the Genesis Prize Foundation committee chooses its winners. Some people obviously have money to burn and look for headline friendly celebrities of their political ilk to accept a couple of million dollars. 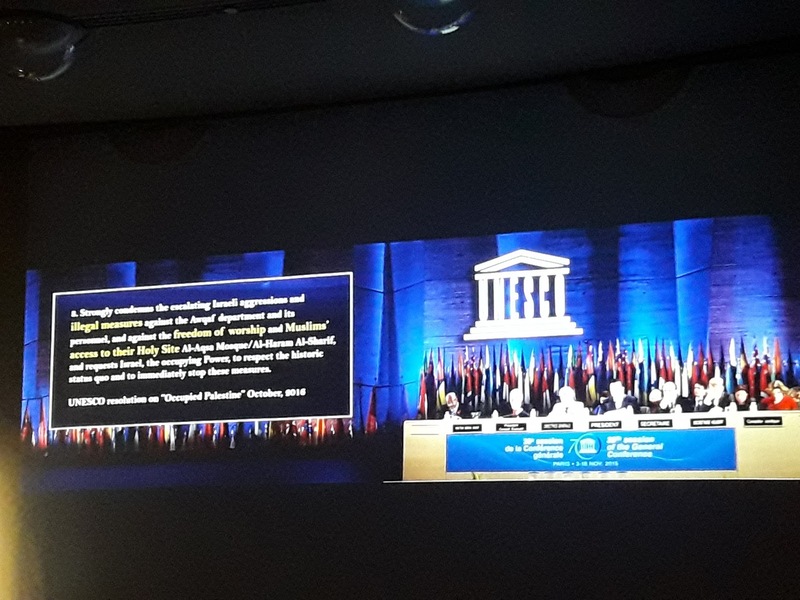 I must admit that I'm not on the same political wavelength as those controlling the Genesis Prize, but at least up to now, as far as I can remember, the recipients have all been polite enough to come to Israel to accept the prize. That is until Natalie Portman. Portman has announced that since she refuses to appear at the same ceremony as Israeli Prime Minister Binyamin Netanyahu, she will not attend the ceremony. So far, she hasn't refused to accept the money. She plans on giving it to groups she approves of. And she doesn't consider her behavior as BDS, though it is. Portman interprets Israeli history and "Jewish values" as a Leftist. 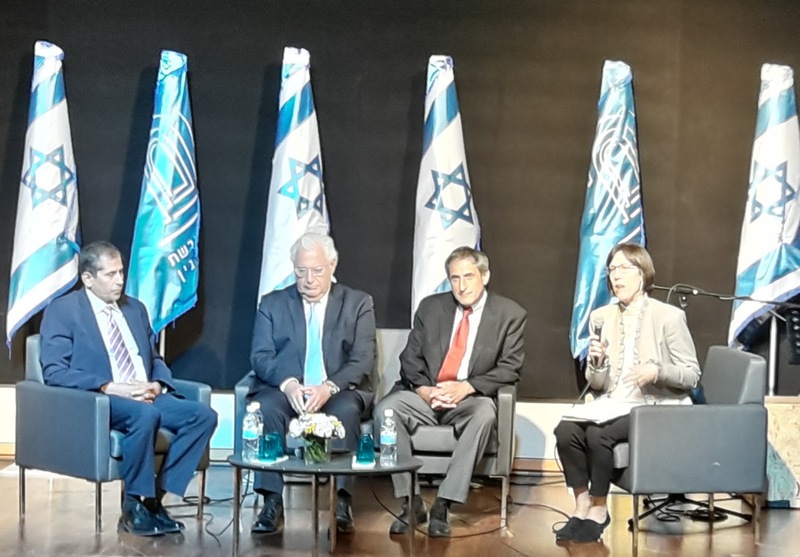 She claims that Israel's establishment was a reaction to the Holocaust, which ignores and denies the well-documented history of the Zionist movement long before Nazism. Zionism, Jewish Nationalism, the right for Jews to have a state in the Historic Jewish Homeland, began in the 19th century. The Genesis Prize committee should withdraw their prize to Portman, but they won't. If you look at the list of recipients, you'll see that their politics is no further to the Right than Natalie Portman's. 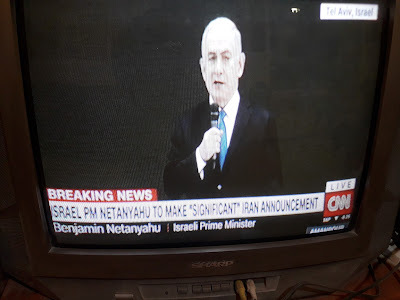 The only difference is that the other recipients were more gracious and polite and willing to do anything for the money, even appear on the same stage as Bibi Netanyahu. 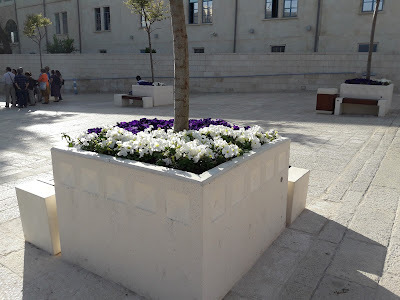 Wonderful Aliyah Story, "From Big Whine to Big Grapes"
We bloggers do consider ourselves writers and journalists, but very few of us take the giant step into publishing actual books. 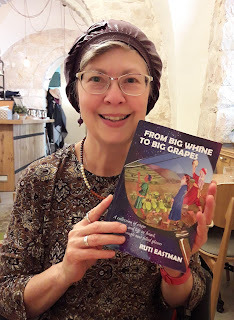 Ruti (Mizrachi) Eastman has taken that great daring leap and published "From Big Whine to Big Grapes" not that long ago. It's a collection of blog posts supplemented by essays specially written for this book. Ruti blogs on two blogs, Ki Yachol Nuchal! and Never Ruthless. 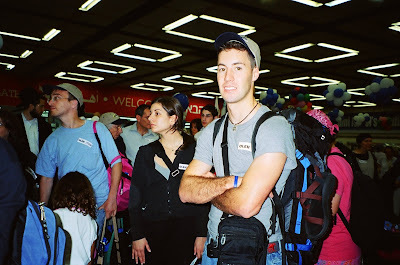 Ruti writes a lot about her and her family's aliyah, move to Israel. 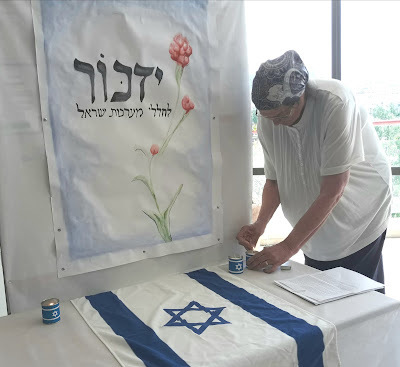 They came from the United States, and she's not shy about admitting that without the assistance of Nefesh B'Nefesh, they never could have afforded to make the move. At no point does Ruti ever complain. Ruti only sees the good. And good things do happen to the Eastman family, whether it's an amazingly helpful clerk, a ride in the middle of no-place to where they need to go or finding someone they know to lend them cash when the only nearby ATM is empty. I have no doubt that one of the reasons that people are so nice to Ruti is that she greets them with a smile and is so friendly and upbeat. We do make our own luck. Ruti doesn't go into details, but she does mention that she and her husband chose to be Jewish. Yes, they are converts, and that whole story would no doubt make a very compelling book. Because Ruti divided "From Big Whine to Big Grapes" into chapters of essays that are connected by content, there isn't a clear chronology to the narrative. It jumps around, which is both good and bad. For the reviewer, like myself, who needs to finish reading the entire book as quickly as possible, it got confusing at first. After reading a couple of chapters, I "got the rhythm." But I think that most readers will, davka, enjoy it, since you'll have the chance to savor various topics and choose what you're interested in, even skipping around the book and rereading when necessary. I'm sure that those dreaming of aliyah or actually planning it for real will really love "From Big Whine to Big Grapes." You can get some very good advice from reading it. And it's also a great book to give friends and relatives of olim, to make them feel better concerning the new lives chosen by their loved ones. And even though my husband and I made aliyah decades before the Eastmans, I really enjoyed reading "From Big Whine to Big Grapes." Some things never change and others have changed enormously. 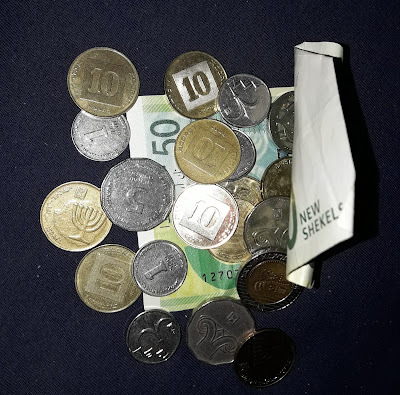 Those who claim that aliyah is too hard, frequently have money complaints. 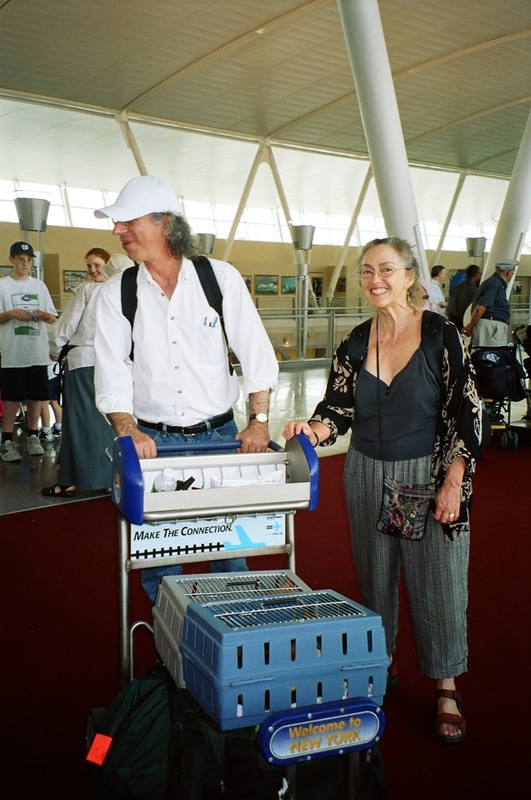 The Eastmans seem to to have made their Israeli life suit their finances and not attempt to reproduce their American life in Israel on an insufficient budget. They rent an apartment unit in a house and don't have a car. They are happy to be here in Israel and consider the "sacrifices" a good trade-off. The relations with the Hebrew-speaking landlords and hitchhiking adventures make great reading. Ruti is still struggling to master the Hebrew language, which adds more humor to life here in Israel. 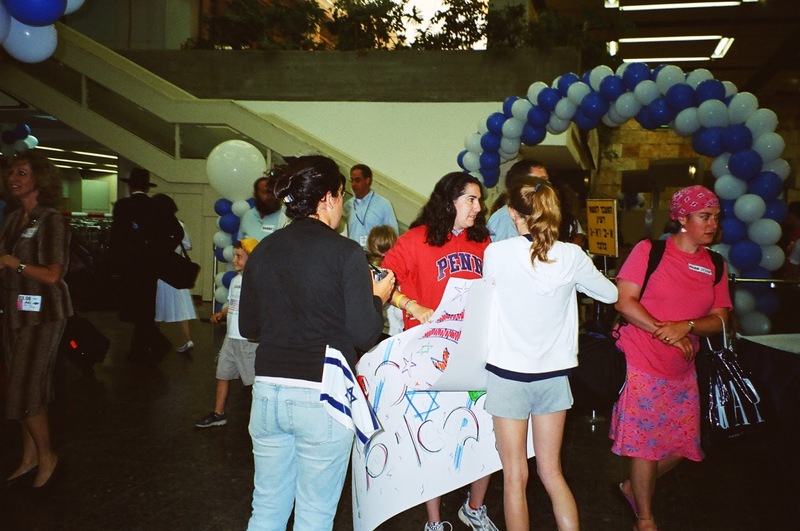 Advice to potential olim, immigrants to Israel from Ruti, which I agree with completely, is to learn as much Hebrew as you can before you make aliyah. You can purchase "From Big Whine to Big Grapes" from Amazon, Lulu, Book Depository or here in Israel, email rutimizrachi@gmail.com directly. Ruti has revealed that there's another book in the works, so stay tuned... I can't wait to read it. I must confess that Ruti and I are friends. 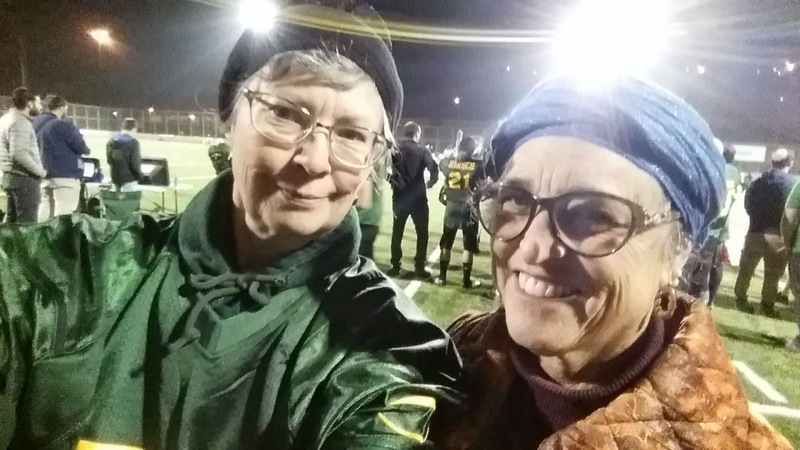 We have a lot of mutual friends, and we sometimes meet at IFL football games. But at the games we cheer for different teams. My son used to tackle her son, but now my son's opponent is Ruti's husband; they are both coaches. We both root for a fair and safe game, one without injured players. We want to see them play like "mensches." Ruti wants to "coach" me into writing a book (or books) from the material in my blogs. What do you think? 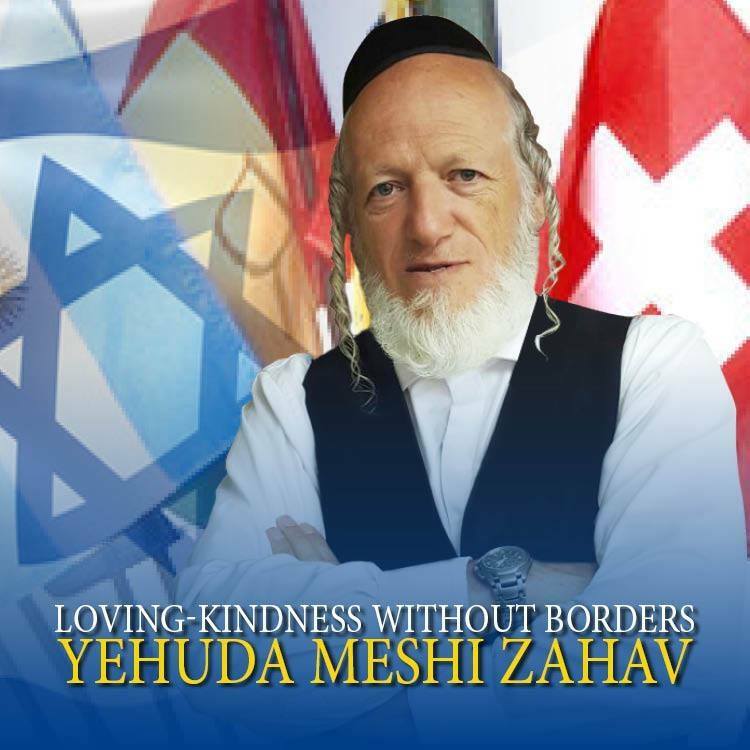 Somehow I can never forget the old articles and news about the then young Yehuda Meshi-Zahav's violent anti-Zionist/State of Israel shenanigans. He was the "poster boy" for the most extreme of the chareidi anti-Zionist camp. As a youngster he proved himself a charismatic headline grabber. Honestly, I'm not sure at all when things changed with him, but at some point his focus, point of view did change drastically. 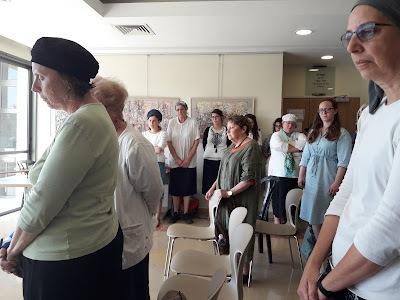 Meshi-Zahav and friends began to concentrate on an important Mitzvah, Torah Commandment, to collect "body parts" of Jews who had been murdered or injured in Terror attacks and accidents. 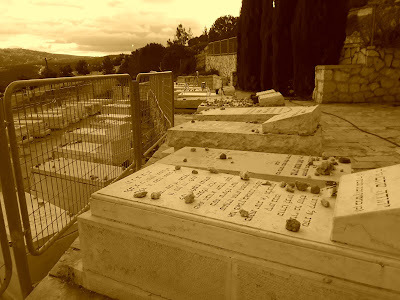 According to Jewish Law, parts of a human body must be ritually buried. The first aide responders care for the injured and don't have the time and manpower to properly "clear" the scene. 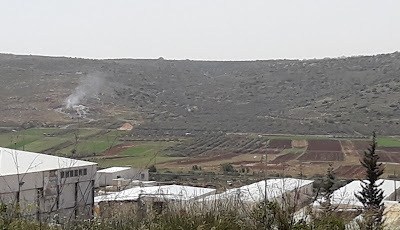 That's where Meshi-Zahav and his crew first came in. They filled that crucial vacuum with ZAKA. It's said that a mitzvah brings on more mitzvot, and maybe that is what happened with Yehuda Meshi-Zahav. 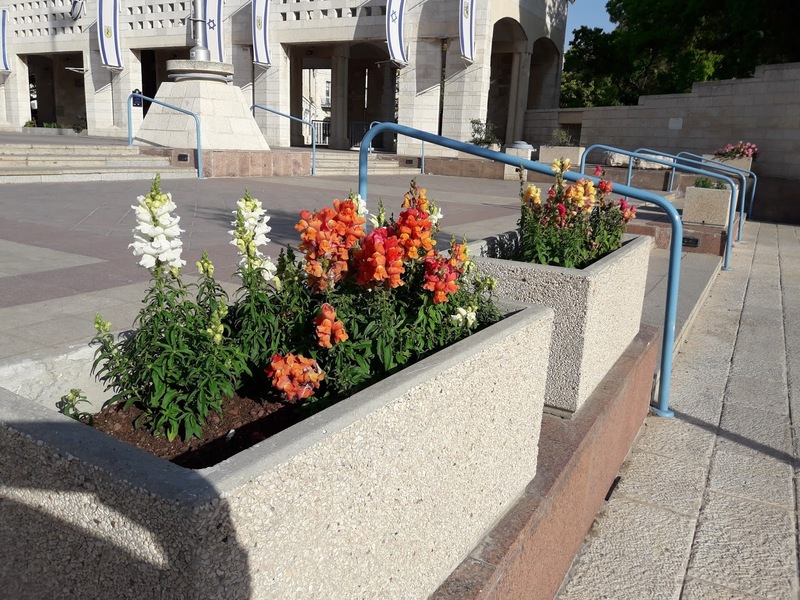 By spearheading the great mitzvah of properly caring for the human body, he began to appreciate the Jewish State of Israel and the broad spectrum of the Jewish People and other Israeli citizens. Today Yehuda Meshi-Zahav is a proud, loyal and patriotic Israel, along with being a strictly Torah observant Jew, and he doesn't see a contradiction between the two. In my book, that makes him a BT Baal Teshuva, or Chozer b'teshuva. Judaism, unlike any other religion, is one of simultaneous nationalism in Gd given Land, plus religious ritual and belief in our One Gd. Being truly Jewish is very complex. When I was young, I would join the demonstrations you led against Shabbat desecrations and any other issue. 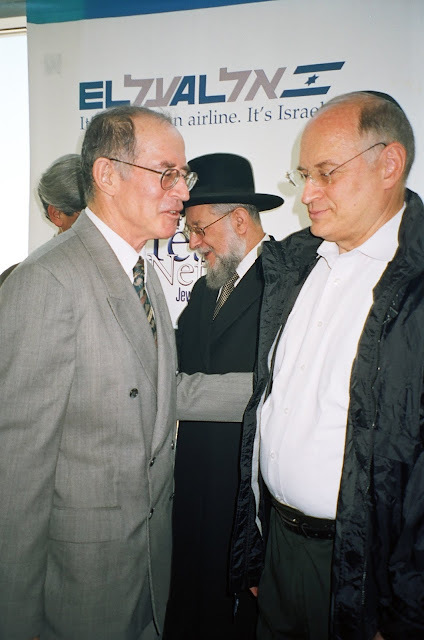 For me, you were the epitome of the general, a leader and a fearless, uncompromising fighter for the principles of Judaism. We grew up with your stories of heroism, like the time you put your head in the Edison Cinema ticket window in Jerusalem to prevent desecration of the Shabbat, and you were beaten with clubs until you lost consciousness. ...Today, after 70 years of a Zionist state, I am pleased to inform you, my dear uncle, that your fears were groundless: we have a wonderful, amazing Jewish-Zionist state that serves as a model for the entire world. 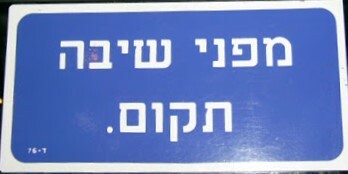 A state that is blossoming in almost every sphere - education, economy, health, immigrant absorption, and Judaism itself. About 7 million Jews - over fifty percent of the Jewish people - live in the State of Israel, and in Jerusalem alone we are approaching one million residents, which probably was not the case even during Temple times. Yesterday, Wednesday was my regular study day in Matan. 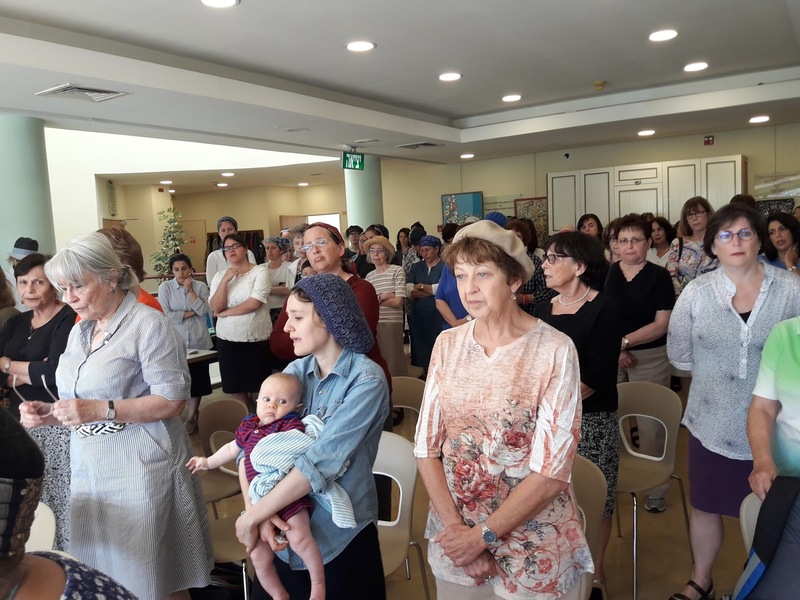 Yesterday was also Israel's Memorial Day in which we stop everything we're doing when the siren goes off at 11am to mark the fact that Jews were murdered. The custom in Matan is to have a small ceremony in which all the staff and students gather. After the siren, prayers are said, and a few people speak about personal and national memories of those killed. This year a close friend spoke of two friends of ours who had been killed during the 1973 Yom Kippur War and its aftermath, Eli and Chuck. 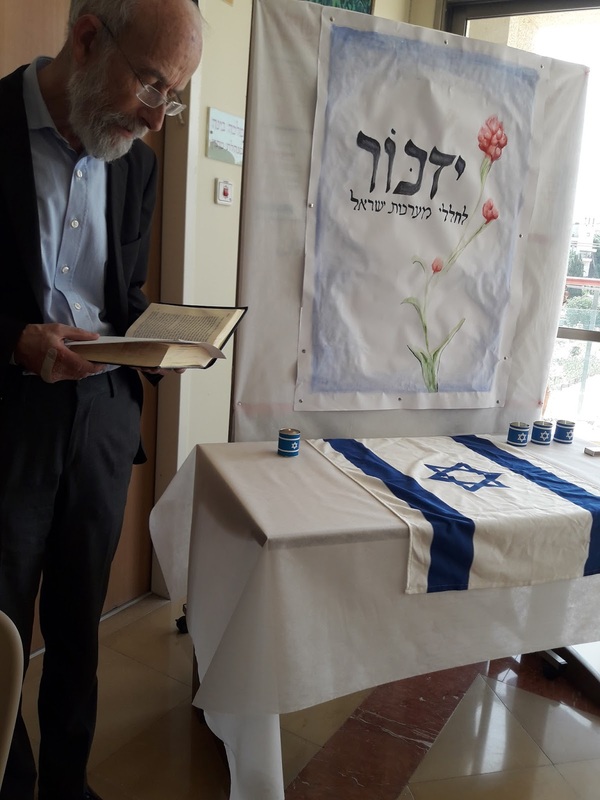 Here in Israel Memorial Ceremonies are always very personal. We all knew/know someone who had been killed, seriously injured or is one of the "official" bereaved. The longer we're here the more chance that we had been touched even more closely. There's no way for us to avoid this reality. Death and mourning aren't hidden in Israeli society. 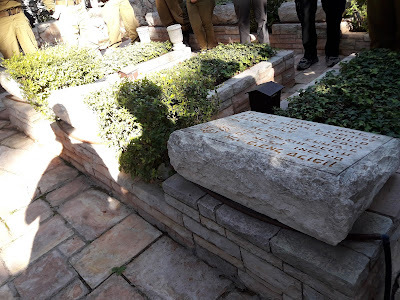 Following are a few pictures from the Matan Memorial Ceremony, 5778, 2018. More and more I find myself looking around Shiloh and wondering if I'm not a dreamer, or some sort of Rip Van Winkle who suddenly awoke from a nap and discovered that many years had passed. When we moved to Shiloh in 1981 as a youngish family with just four children, within no time we knew every single neighbor. I knew all of the children's names and ages. After a while I lost track of all the children, (we had also added to our family) but I not only knew all of the families, I also knew who had completed the entire legal "absorption process." This was because I had been on the committee that accepts new families, which came in handy when I was on the election committee, too. Now, when I run elections, I have ask people's name. And that isn't only the girls I've known who are now married and go by their husband's name. I'm always amazed when people I can't recognize give me a ride straight to my door. They know me, but I can't remember ever meeting them. And, bli eyin haraa, there are so many children. Do they live here, or are they just visiting? I also knew every child in our school in its early years. Today I couldn't even tell you how to find the front doors. Yes, "doors" in the plural, since our little school is now two full elementary schools teaching First Grade to Eighth Grade, one for boys and the other for girls. Besides the elementary schools, there's a boys high school in Shiloh and one for girls will be opening this coming school year. When we first came to Shiloh, there wasn't even a functioning grocery store. Now there are two large supermarkets, a clothing/toy/gift shop, a lovely restaurant and a pizza place. There's also an "industrial zone," which has a humongous professional hardware store for both "builders" and ordinary people. That's besides the gift shop, carpenter, kitchenmaker, prize-winning Meshek Achiya and more. Now there are two medical clinics instead of the zero there was when we moved to Shiloh. I know that some people have a problem with the Israeli custom which schedules Memorial Day immediately before Independence Day. It's an emotional roller-coaster as we quickly veer from tears to cheers. Davka, I consider that timing to be of the most extreme importance and significance. The State of Israel would not exist and survive if it hadn't been for the bravery of our soldiers and civilians, who've lost their lives in our defense. We remember and mourn not just the soldiers who actively fought for for the State of Israel, but we also remember and mourn the civilians murdered by Arab terrorists. "What do you remember of your former Memorial Day?" For those of us longest in Israel, we only remember Memorial Day as one for socializing and barbecues. It was a vacation day. 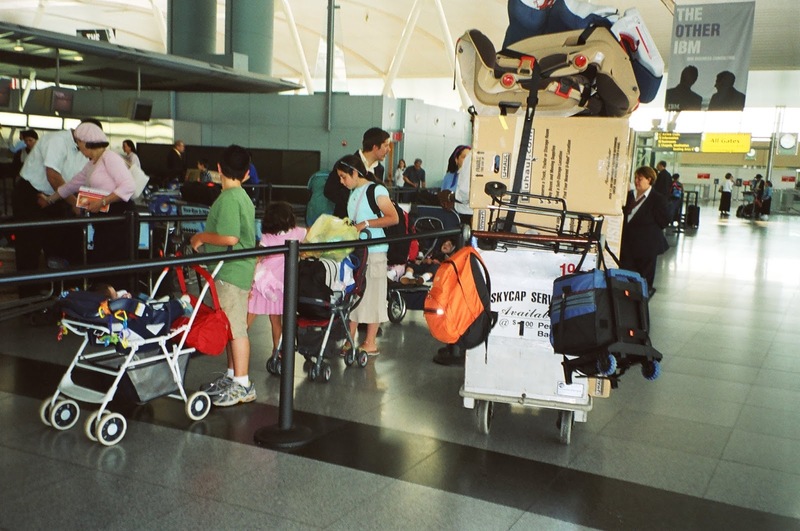 Those who made aliyah more recently from North America consider it a major shopping day. "Memorial Day Sales" are big draws in marketing nowadays. There was nothing ideological, patriotic or "thankful" in the day to those who lost their lives in defense of the country. Just remember to bring money and have lots of food. It's clear to us that if Israel would, Gd forbid, separate Memorial from Independence Days, we'd have that same problem. We'd find ourselves forgetting rather than remembering on Memorial Day, Yom HaZikaron. So, I'm taking this opportunity to remember two friends from over a half a century ago, both killed in the 1973 Yom Kippur War. They were members of Betar Zionist Youth Movement and lived in New York. We all made aliyah in the late 1960s early 1970s. Our friends in Israel still gather together every year at the Har Herzl graves. Chaim, Chuck Hornstein, Haran, HaYa"D, was a "lone soldier" before there were special conditions privileges for those who joined the army without a family support system. 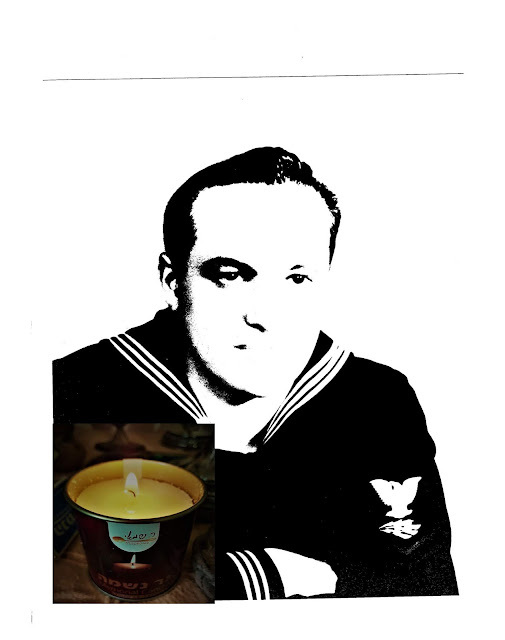 Chuck was killed in the early days of the Yom Kippur War, up north in the Golan. He lives on in the memory of close friends. Eli Solomon, HaYa"D, was a young father of two, married to Rena, when he was killed in the Sinai, after the ceasefire with Egypt. He is survived by his widow, children, grandchildren and many friends. 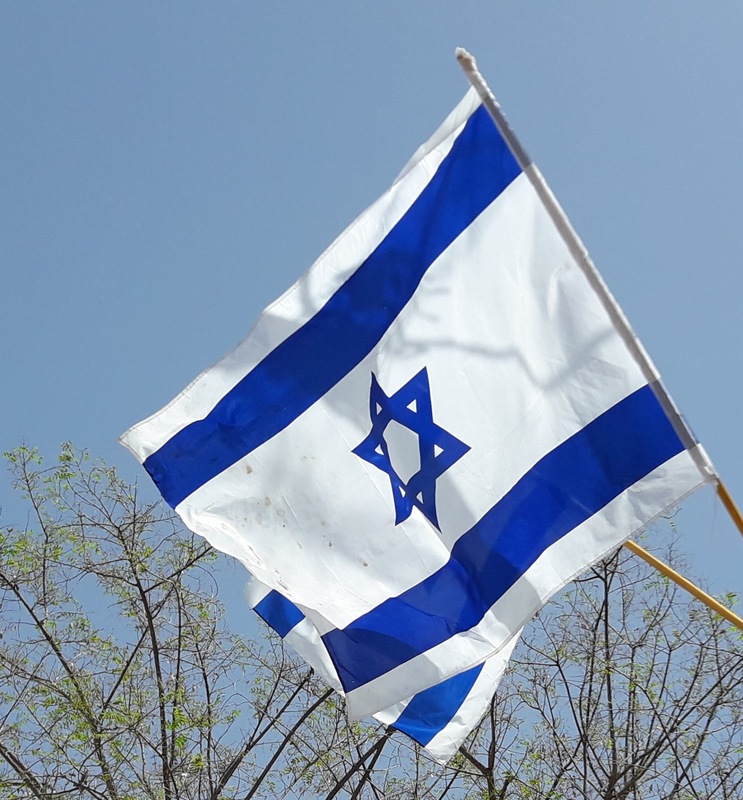 When we celebrate Yom HaAtzma'ut, Israeli Independence Day we remember the friends who are no longer with us. Actually, we remember them all the time. There are so many people we remember and mourn. Neighbors and students, children and grandchildren of those dear to us were also killed for no reason other than their being Jewish and Israeli. Some were uniformed IDF soldiers in battle gear, while others were just infants. Our enemies don't distinguish between us. They have no mercy, nor do they value life. That is why we must remember and mourn at the same time that we celebrate our survival and the Independence of the State of Israel. 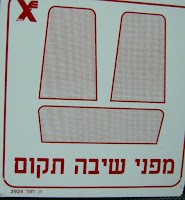 Israeli buses have signs by the front seats saying "מפני שיבה תקום." 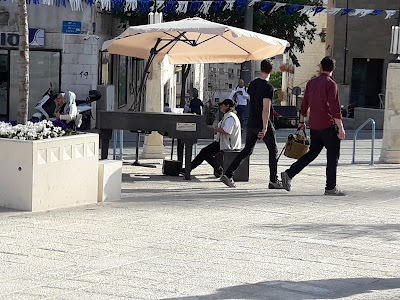 As I've gotten older, I've really begun to appreciate the fact that I look old enough to benefit from the fact that many Israelis, even Arab men, give me their seats. The day I took the picture at the top, a young woman immediately got up for me as I boarded the bus. But before I managed to sit down I saw a much older woman get on, so I gave her the seat and walked towards the back of the bus. The young woman who had gotten up for me looked surprised, so I told her that someone much more needy than myself was sitting there instead. By the time I finished the sentence, another young person got up and gave me her seat. Then I snapped the photo planning on telling/blogging the wonderful story. Not long ago, I got on the bus when it wasn't all that crowded and easily found a seat. In the seats just in front, which face each other, there was a young woman, most probably a teenage girl with a large suitcase. That suitcase blocked the other three seats. She may have thought that she was doing the right thing, because she sat with her back to the driver, but it was hard to get in there, so I sat in a different row. I kept thinking that if only she had taken one of the single seats, she wouldn't have been blocking anyone. As the bus rapidly filled with passengers, two English-speaking teenage girls, dressed and coiffed like those who study for the year in religious seminaries, managed to climb over the suitcase and squeeze themselves into the seats across from her. By then the bus was packed with only a half-seat across the aisle. Then a man of my generation got on and tried to have the girl move her suitcase so he could get in. She totally ignored him, as did the other girls. He turned around and managed to squeeze himself in the smaller seat next to a heavy middle-aged woman. A few stops later he got up to get off and said "מפני שיבה תקום" to the girls and they just gave him a blank look, even when he, in Hebrew, tried to quickly explain that they should respect their elders and have given him a seat. He got off the bus and I explained what he had been trying to say in English. The looks they gave me were so nasty. 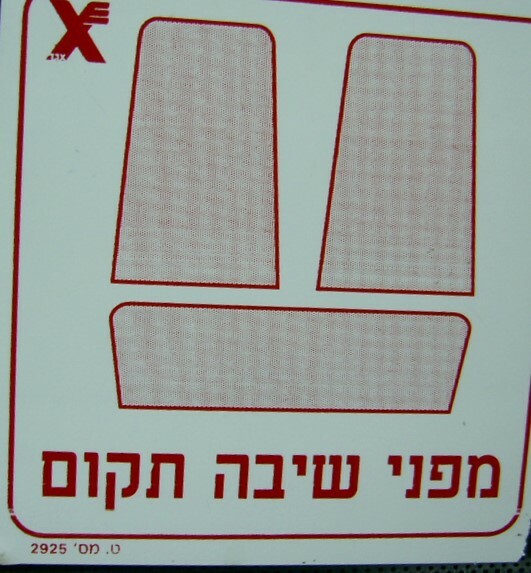 It's clear that מפני שיבה תקום, respecting the elderly and giving up bus seat were not part of their education, neither at home nor in the various schools they've attended. I told them that their behavior was a chillul Hashem, a disgrace and went against Jewish Law. There were no apologies from those girls, just nasty looks. Derech Eretz, the Mitzvot bein adam v'chareiro, between man and his fellow man are the basis for Judaism and a healthy compassionate society. Traveling on public transportation is a great barometer of the state of a society. I see some fantastic good most of the time, but there are those who need to learn and practice these crucial mitzvot. 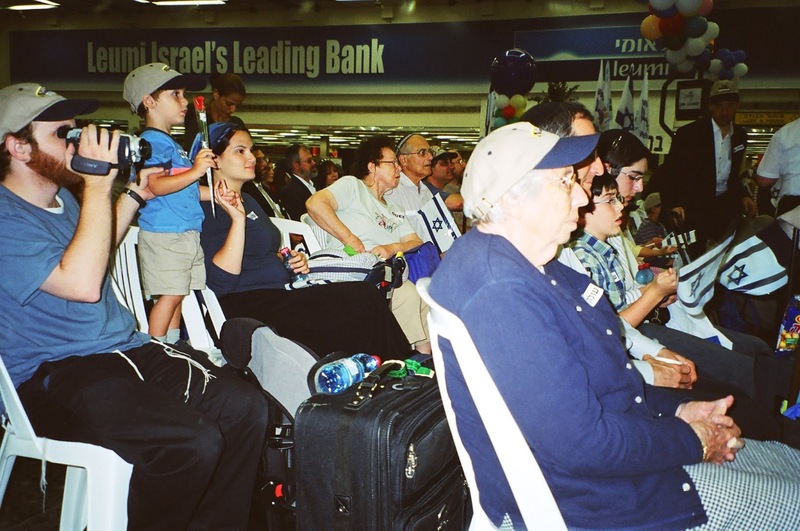 Is Aliyah, Moving To Israel the "elephant in the room" for Jews who live abroad, in Chu"L, out of the Land of Israel? To be perfectly honest, I'd say "no." 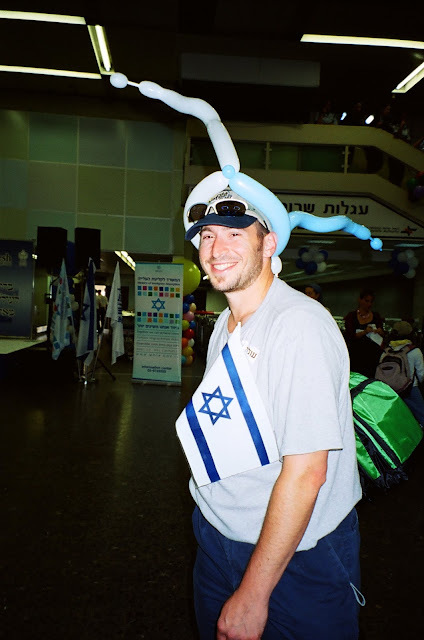 I grew up like most Jews, totally ignorant of the concept of "Aliyah." I also didn't know about Shabbat, kashrut and most of the Jewish Holidays. Jewish History was also pretty much a blank in my mind, as was the Bible, stories and Land. I was made vaguely aware of a bit of it in the Hebrew School I went to six hours a week for five years, in the Conservative Oakland Jewish Center. The teachers there were between a rock and a hard place, as the saying goes. The vast majority were actually strictly practicing and believing Orthodox Jews, but they had to dilute their teaching to suit the Conservative theology and the even less Jewishly committed parents, who would have had them fired or pull their kids out of the school if there were signs of "brainwashing." But I knew very well that I was Jewish, even if I couldn't define exactly what that meant. As ignorant and oblivious as I and my Jewish peers were in the 1950's and early 1960's, I know that today's young Jews, with the very minor exception of those who are strongly committed to their Jewishness, know much less than we did. Many diaspora Jews today either have no real idea that they are Jewish or think they are Jewish and don't realize that there are halachik (Jewish Law) complications which make their Jewish identity very problematic. Assimilation and intermarriage are causing a bloodless Holocaust, which shouldn't be ignored. The big problem there is that there really isn't a solution, simple or otherwise. The actual percentage of olim chadashim, new immigrants to Israel of diaspora Jews is horrendously minuscule. We all do our best to make olim chadashim feel as welcome as possible, but the actual success of one's aliyah depends more on the oleh/olah (immigrant) than it does on the welcomers, veteran Israelis and the systems here. 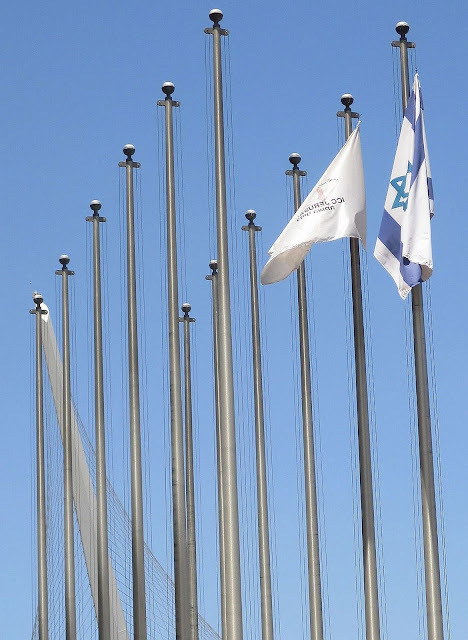 We're here in Israel for almost half a century, and I've never been sorry about our move for even a second. Following are photos I took a number of years ago of a Nefesh B'Nefesh charter flight to Israel. Syria chemical weapons program crippled: U.S. Here in Israel, there's a very constant "elephant in the room," aka Holocaust awareness. While the rest of the world has wiped that nasty bit of history out of the curriculum, or whitewashed it into something minor or "universal," Israeli school children are still being taught the nastier facts of life. 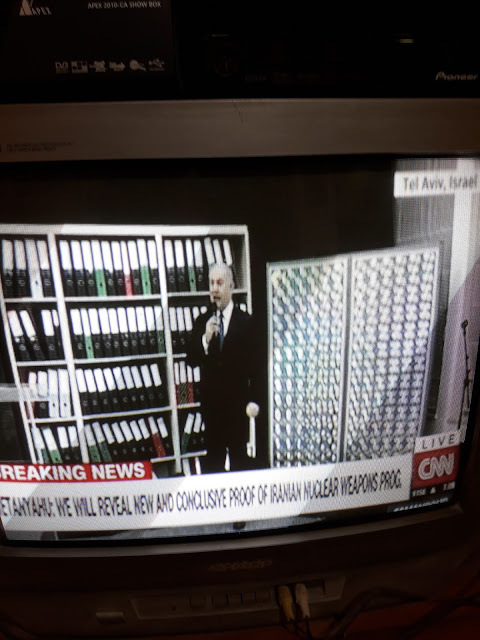 And I hope that this continues here forever here in Israel. Yesterday, as I attended the large Holocaust Memorial Ceremony in the Ofra Girls High School, a number of rows behind me sat my granddaughter. 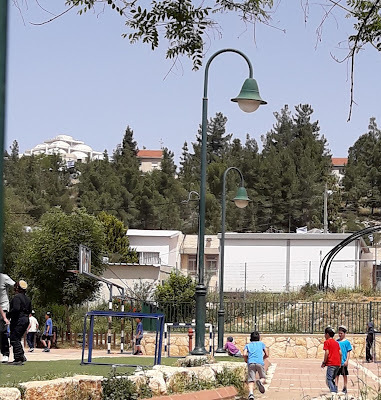 The schools and preschools here in Israel make every effort to teach even the most difficult and incomprehensible eras of history in ways suitable for all ages. Jewish History and Holidays are a series of Holocausts and attempted Holocausts. Think of Chanukah, Purim, the Crusades and the Inquisition. The Nazis of Europe, not just Germany, weren't the first and they certainly won't be the last. We are fighting a war of blood, theology and words right now with those who support and promote the so-called Palestinians, sic. The slogan "from the river to the sea Palestine will be free" is a very unsubtle war cry to destroy the State of Israel, Gd forbid. Their aim is to take over our Land and murder us. Christian missionaries are after our souls, since there is no legitimacy to Christian dogma when Judaism is thriving. The actual basis of Christian theology is that god left the Jewish People and proclaimed a new one led by Jesus and his disciples. 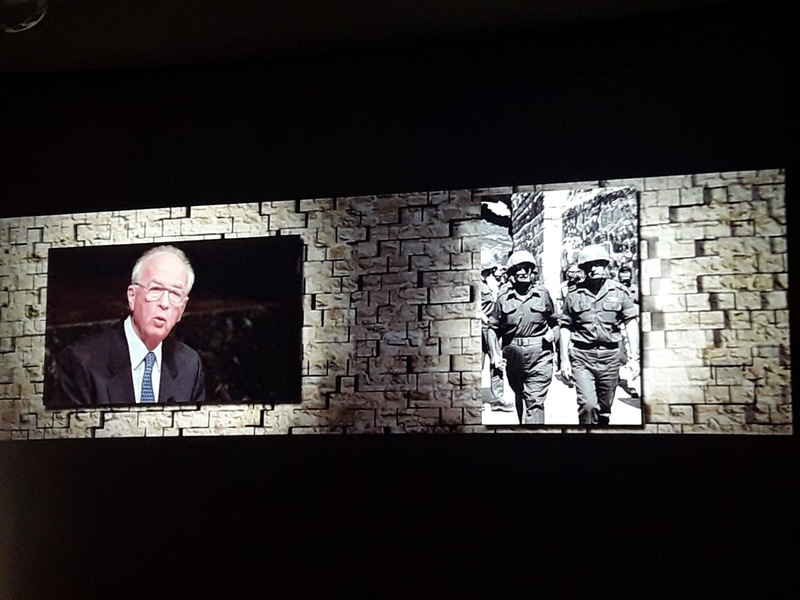 The Establishment of the State of Israel, even after six million Jews were murdered during the Holocaust, and our inexplicable, other than Gd's Hand, military victories in 1948, 1967 and 1973 challenge the very basis of Christianity. So, if you've been having trouble figuring out why the United Nations, European Union, the international media, innumerable foreign countries and NGOs constantly target Israel as immoral or danger to "world peace," the answer is clear. They've never "liked" us. Our survival goes against their own interests. The Jewish People and Jewish State have never had any real, reliable allies, so it's time to stop looking for or expecting any support. We have Gd, and that's all we need. I grew up without knowing anything about the Holocaust or the term "survivors." This was the 1950s in New York. From the time I was a few months old my parents and I lived in a brand new garden apartment development/community for veterans, Bell Park Gardens, Bayside, NY. 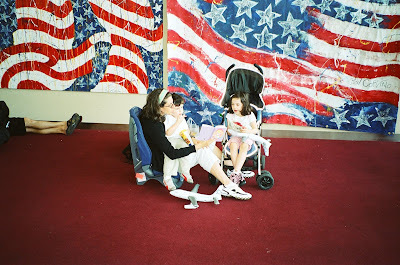 Our parents were all pretty much the same, Jewish (well over 90%), white born/raised in a poorer neighborhood of New York and determined to give their children a better childhood than they had. Our parents had survived the Great Depression with difficulty, and if our fathers had suffered fighting in World War Two, most of us never knew about it. Children of the 1950s were protected from awful realities. Disney reigned, and we were supposed to "live happily ever after." Most of our mothers considered that their job; they were home raising us. Our parents were 100% American and didn't have foreign accents. Only our elderly grandparents had accents. They had come from somewhere in Europe to America, the Land of Opportunity. I didn't know more than that. It seemed in my childhood perspective that we were all the same. The only real difference was that my father had aunts, uncles and cousins, while my mother had none. Only much later on, when I was already a grandmother did I fully discover that not only had most of his parents' siblings made it to New York, but so did his grandparents. I only became aware that there had been Nazis, a Holocaust etc from the news, television and maybe a bit from Oakland Jewish Center Hebrew School. I was in Elementary School when The Diary of Anna Frank came out and Adolf Eichmann was captured and tried. I never felt connected to any of the Holocaust stories or history. It happened to others, not my family, just like the Spanish Inquisition. It took many decades for me to realize that my lack of a personal family story is the Holocaust story personified. My mother's parents had to have come from families before they got on those boats to New York. They certainly didn't sprout from laboratories. Over the years when I had tried to discuss this with my mother, it became very clear that she, too, was in the dark about her parents' histories. Being the eighth out of nine of a very poor his, hers and theirs family, she was raised more by her elder siblings than her elderly and tired parents who were busy trying to scratch out a minimal survival in Brooklyn. To personalize Holocaust Memorial Day, I'll just write a bit about what I know of my grandmother's family. I have only the vaguest memories of my maternal grandmother, Ida Vishnefsky Finkelstein Shankman. She died just before my third birthday. 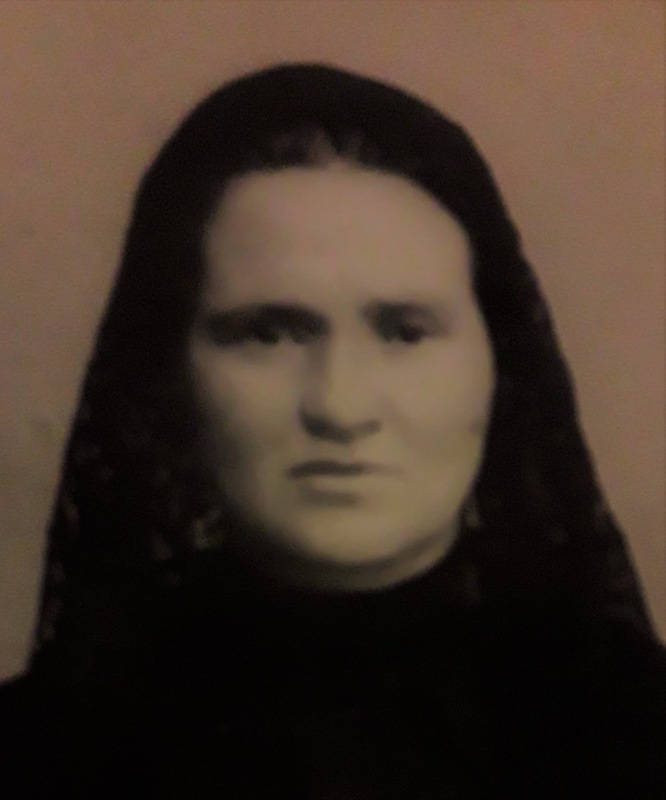 Until my mother was close to fifty and already had two grandchildren, she thought that her mother was the only one of the family that escaped Europe. Only by chance did one of her elder half-sisters mention that they had an uncle and cousins in London, but the one sister who knew more and had corresponded when young, had already passed away. My two older "half aunts" then brainstormed trying to remember what they could of their mother's history and information about the uncle who went to live in London. They put together what they could remember and sent it to HIAS. A cousin read it and via HIAS contacted them. 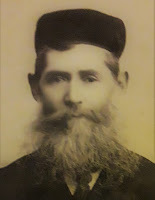 We are descended from the Vishnefsky's of Rogotshov, Belarus. Apparently the family was relatively successful. They were musical and someone was a barber/doctor. I don't know their first names. One son moved to London, Harry who changed his name to Marks and worked as a carpenter. My grandmother, Ida (Chaya Raisia) married a Finkelstein and had a daughter while still in Europe. Her husband went to New York, and she followed a bit later, first visiting her brother in London. When they reunited in New York, she had two more daughters before her husband took sick and died. A poor widow with three young children she married my grandfather Abraham Shankman a widower with two sons. Together they had four more children, including my mother. None of my grandmother's relatives ever made it to America as far as her children knew. They must have been killed in the Holocaust or by Stalin just after the war. So, I too have a Holocaust story. Assad Murders Syrians, Can it Be Stopped? Free Gaza From Arab Terrorist Hamas! 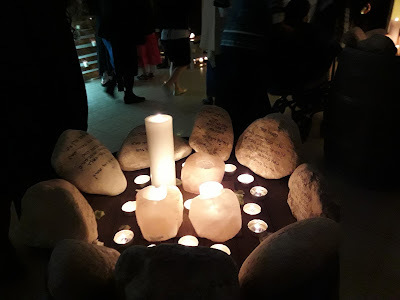 What is Your Passover Celebration?